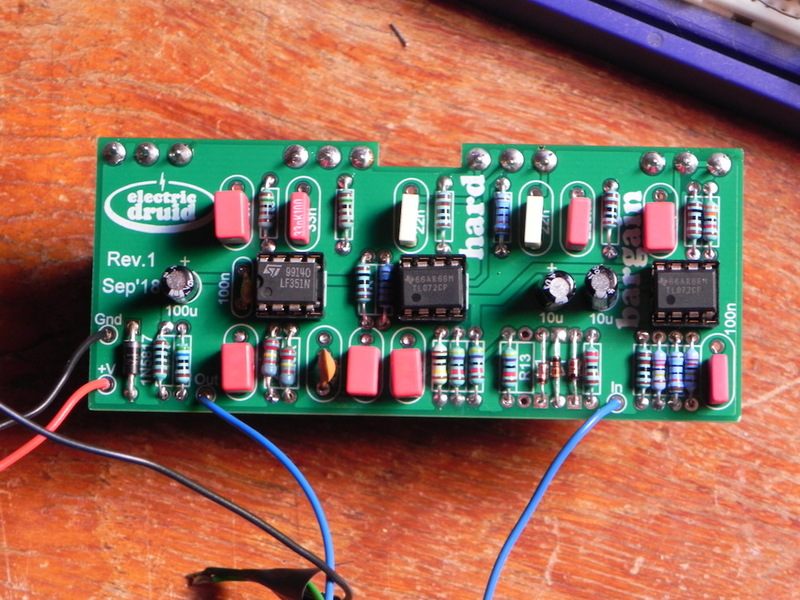 Posted October 9th, 2015 by Tom Wiltshire & filed under Projects, Synth DIY. How do you synchronise your modular synth with MIDI equipment? MIDI provides the MIDI clock message, but you need something to convert this to a format an analog modular synth can understand. Most MIDI-to-CV convertors will do the job, but that can be expensive. Here’s a cheap way to do it. 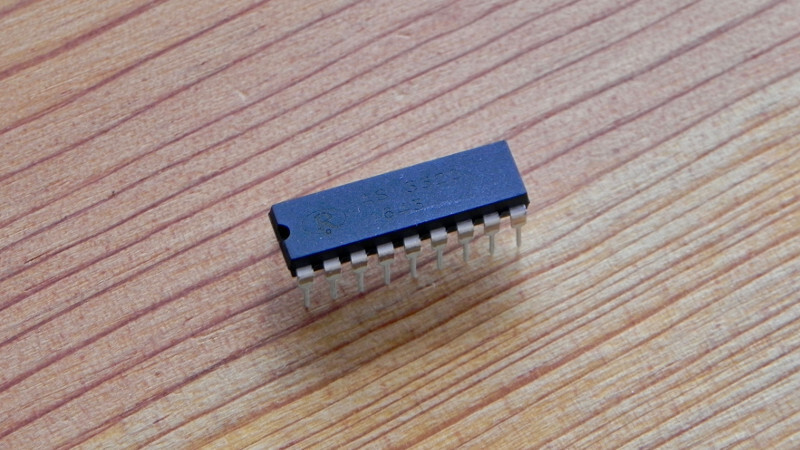 The Druid MIDICLK chip converts MIDI clock signals into 0-5V analog pulses. It provides two separate analog clock outputs, which can be set at various division ratios of the MIDI clock, which allows crazy polyrhythmic mayhem if you’ve got two independent sequencers. It also produces short 0-5V pulses for the MIDI Start, Stop, and Continue messages, as well as providing a ‘Running’ output which is high whilst the MIDI clock is running. These signals can be used to control your analog circuits. Below is a example circuit which shows the various features of the code. It uses potentiometers for all the options, but for specific applications, these could be presets or particular voltages. For example, it’s unlikely you’d really need VR3 for control over the Start, Stop, and Continue pulse length. You’d pick a couple of resistor values and set up a divider that gives a reasonable pulse length for your circuit, or tie the pin to ground with 10K if you’re not using those outputs. Great, but what could I actually use that for? The circuit above will replace the typical LFO clock in most analog sequencer designs and allow you to synchronise your analog sequencer with your MIDI equipment. It can also be used to synchronise the sequencers in monosynths like the SH101 or the Sequential Pro-One. Using an external clock with these synths frees up the LFO when the sequencer is running, which is a big step forward! It’s a simple circuit, and it’s only designed to do one thing. Currently,there are no plans to offer the MIDICLK chip in the shop, so I’m afraid you’ll have to program your own chip, or find a friend to program one for you. If you’d like to see programmed chips in the shop, send us an email, and if there’s enough interest, we’ll do it! i used the noise source to modify the little korg monotron with added noise. 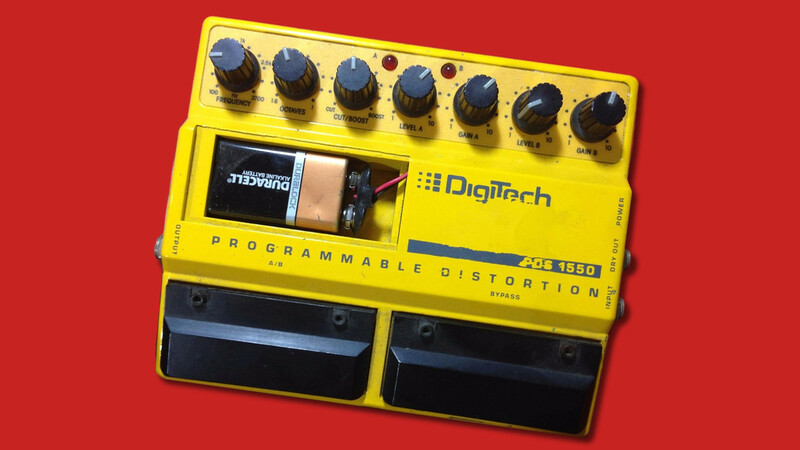 with the pic (smd version) it was possible to include this in the korg monotron itself. What’s the best way to collaborate it with the LoopEnv and the tap LFO chips? For the TAPLFO, it’s simple. You’d feed the output from the MIDICLK chip to the Sync input of the TAPLFO schematic (Far right, R24 to base of TR1 – see this schematic). You can’t feed it in directly because the Tap Tempo input is inverted logic. For the LoopEnv, I don’t know. You could use the MIDICLK clock signal as a series of gate pulses for the LoopEnv. That’d work, but it’s not very exciting. There isn’t an obvious way to synchronise the LoopEnv LFO rate with MIDI, since the speed the LoopEnv loops at depends on the settings of its Attack, Decay, and Release CVs. Hope this helps! I regret trading in my Roland Juno-60 20 yrs ago because of its arpeggiator but even more so because I didnt realize at the time, it was the only polyphonic synthesizer I know of that had an external trigger / clock input for running in time to the clock pulses of an external sequencer or drum trigger source, that could clock the arpeggiator or be used to retrigger a chord, until the next chord was played which allowed hands free playing to do other things. back in the 80s. So now my question is that I would like to somehow filter out of the midi stream the actual key triggers from playing the keys of a keyboard on its way to an external midi sound module, and filter in an external trigger source from an external clock or pulses from a sequencer or drum machine like the Roland TR 808 / 707. How would one go about doing that ? instead of buying another used Juno-60 at above the list price I paid for one 30 yrs ago !?!?!!?! Which channel of the 16 channels work? you can add the ability to select the channel? 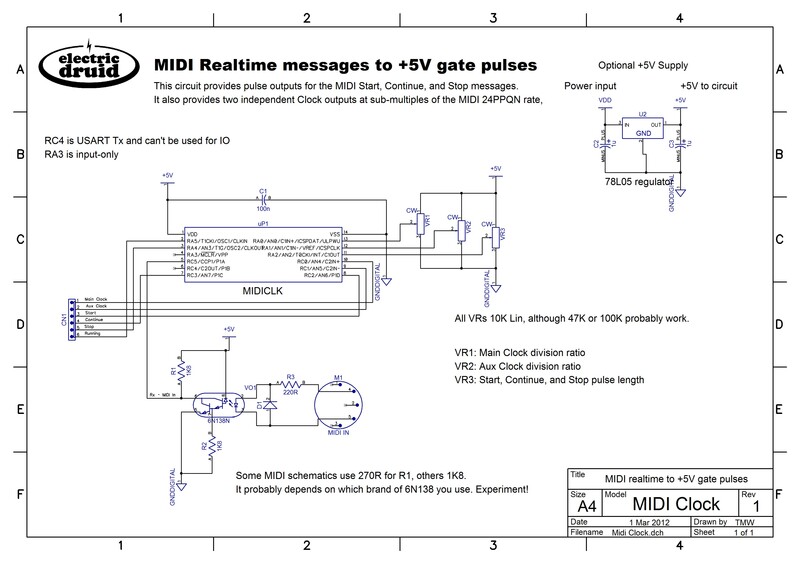 The MIDI Clock, Start, Stop, and Continue messages are all part of the “System Realtime” part of the specification. There’s also “Active Sense”, but it’s mostly ignored these days. These messages are not “Channel voice messages”, so they don’t have a MIDI channel. They’re sent to everything, and whether you do anything with them is up to the receiving device. I am looking for a circuit that face the other direction. You’d like to input an analog pulse, and output a MIDI Clock? No MIDI channel selection is necessary, as I said above. This isn’t difficult to do, but the problem is that most analog equipment works using one pulse to move to the next step of a sequence, often 16th notes. This is four clocks per 1/4 note. MIDI uses 24 clocks per 1/4 note (Helpfully, some Roland x0x gear uses this same rate, but it’s about all that does). This means you have to use an analog clock that is much faster than usual, and you have to put a divider between it and your analog sequencer or other gear. I would love to see this kind of thing elaborated upon. I’m using your midi to pulse converter to sync your TAPLFO chip to allow for CV 5V output but I would also love to have a Midi out that takes the pulse from the TAPLFO and converts it back into a midi clock output. I may well do some more work with this type of thing in the future. I’ve got one or two uses for it myself! Going from TAPLFO pulses to MIDI clock is more difficult but not impossible. It’d involve synchronising a higher speed clock to the incoming pulses, sort of like a phase-locked loop or similar. Another possibility I’ve wondered about is to add a MIDI input to a new version of the TAPLFO, so it can directly provide waveforms at multiples of the MIDI clock rate (e.g. add the ability to sync to MIDI Clock as well as incoming pulses). Very nice! Thanks for sharing that! 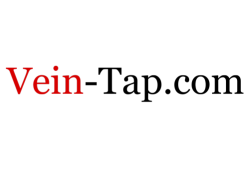 Hi Alan, I think that what you suggest with Start and Stop would work. Tie them together with a diode-Or, and probably add a 10K pull-down to ground for when neither signal is high. The problem is that the code as written toggles the outputs when a MIDI clock pulse arrives, so the fastest clock output is 12PPQN, whereas DIN Sync needs 24PPQN. It can probably be tweaked to output a pulse every time a MIDI clock arrives, but it won’t do it “off the shelf”. Sorry. Thanks for sharing the schema and the code! I’m planning to replace the pots with rotaries because sometimes its a bit hard to find the right position. Can you explain the division?